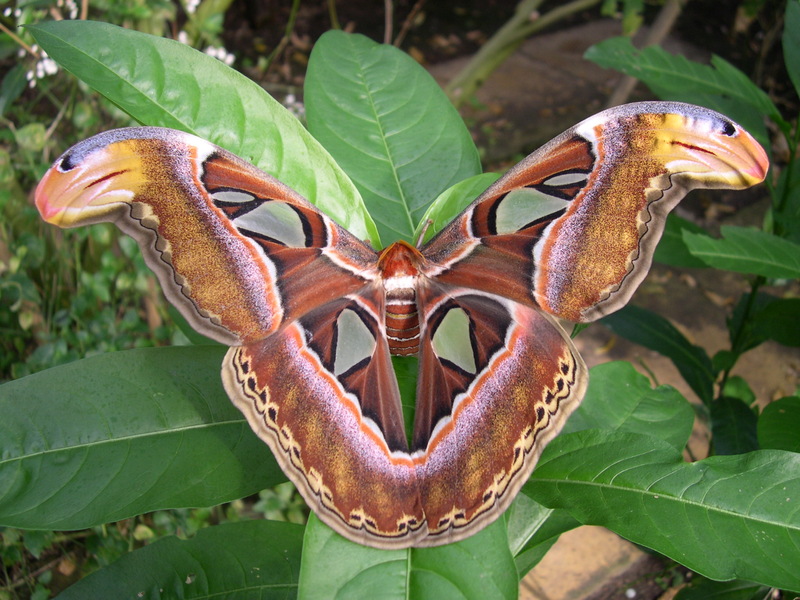 Firmly positioned as Britain’s largest and most successful butterfly farm, the Stratford Butterfly Farm attracts over 100,000 visitors each year. Set in a large tropical greenhouse, landscaped with waterfalls, ponds and tropical plants, visitors can see thousands of exotic butterflies from all over the world fly within the greenhouse. To avoid the butterflies landing on visitors and accidentally leaving the Farm, a new mirror has been installed so that visitors can check their backs as they are leaving the flight area! Over the years the Butterfly Farm has continually added to its number of inhabitants and now has a beautiful green Kakariki Parrot, which originates from New Zealand, as well as other bird inhabitants including cockatiels and Chinese Painted Quails. In Insect City, as well as the usual insects, there is a new snake tank which houses a royal python. It is the smallest of the African pythons and has a typically docile temperament. Also on display is an Albino Ratsnake, which originates from North America and subdues its small prey by constriction. Over in Arachnoland and behind the safety of glass is a Goliath Bird Eating Spider, considered to be the largest in the world and named by explorers who saw one eating a hummingbird. Native to the rainforests of South America, these spiders have up to a 30-centimetre leg span when fully extended. To see hundreds of spectacular butterflies, insects, reptiles and spiders visit the Butterfly Farm from 10am to 5.30pm every day of the week. Under 3s go free, and family tickets (2 adults & 2 children) and group discounts are available. Registered carers are admitted free of charge. Family tickets are available (2 adults & 2 children).